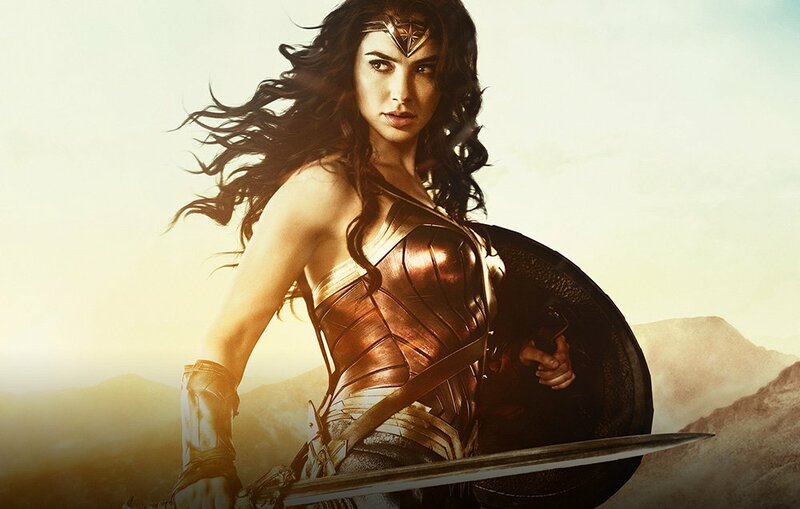 With “Wonder Woman” nearing the US$800 million/677 million Euro mark at the global box office, did you know that one of the physical trainers for the women who played the mighty Amazons is actually also a freediver who trained with the likes of William Trubridge and Martin Stepanek? According to ComicBookMovie.com, trainer Mario Donato opened up recently about the work he did to get those women in shape for the movie. During the interview, Donato, who was born in the Bahamas and has a personal freediving record of 95 meters/305 feet, talks about meeting greats like Umberto Pellizari, William Trubridge and Martin Stepanek whenever they would come to his home country for competitions. I read that you got into swimming and aquatic type activities at the age of ten. Can you speak to that, and your comfort level with the water? Absolutely. Well, my mom is from England, my dad is from Italy. So, they actually met in the Bahamas, my dad was getting a hotel going, so I was born in the Bahamas. I don’t remember learning how to swim; do you know what I mean? It was just kind of always there, and then when I got into the breath holding and the free diving I started very young with my dad. I would go to the bottoms of boats with a scraper, just cleaning the bottoms of boats in the marina. The other way I started getting into it was we would go on boat trips with my father’s friends, these older guys. They would be drinking all day on the boat, and spearing fish. Obviously the drunker they got, they got better at spearing fish, but they couldn’t swim down to get them, and would send me down to bring the speared fish up. I was kind of a mule, and that’s how I got into it. Check out the full interview at ComicBookMovie.com.